Sitting here at my desk, I tried to figure out how to start this post. 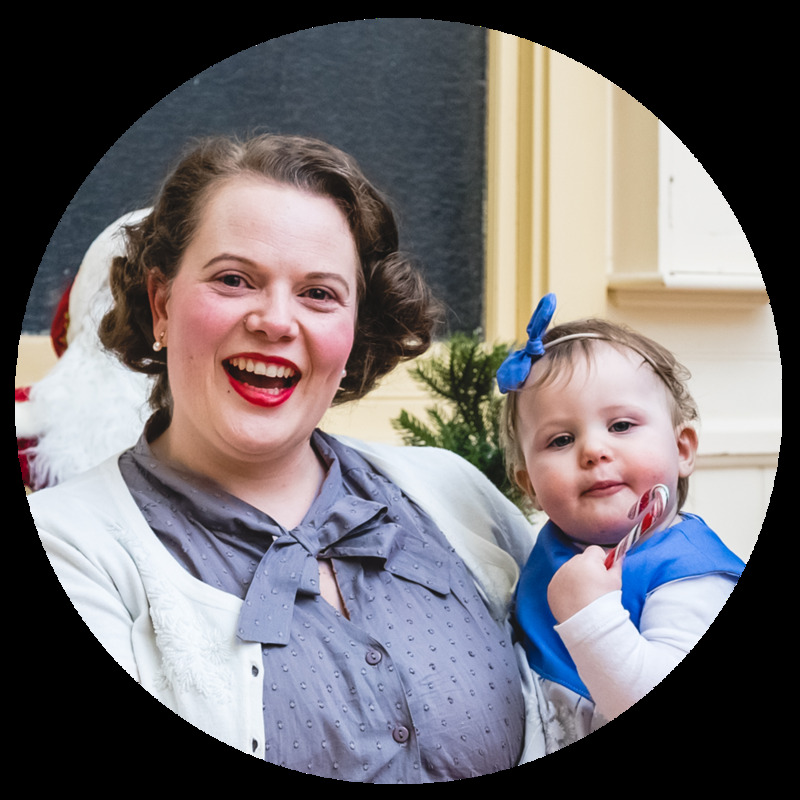 It’s not my usual Friday ‘celebrations are awesome!’ post, but it’s something I’ve wanted to write about for a little while, and I feel that it’s more of a celebration topic than it is a life post. I’m feeling anxious just sitting here trying to get the words from my head to my fingers to the screen. It’s okay Hollie, you’ve got this. It’s time to tell you about my celebration anxiety. Hello, my name is Hollie, and I have celebration anxiety. Ironic right given that my business is in celebrations and events, right? I don’t know if there is such a thing clinically, but for me celebration anxiety is a very real thing. I don’t know what causes it, it’s just there. I can’t pinpoint exactly when it began, it just happened some time during my adult life. I love celebrating other people, but I hate the focus being on me. Even when I’m there in the moment, I have to remind myself to breathe and that everything will be okay. If you believe in astrology, you might be surprised to know that I’m a Leo and hate being the centre of attention. We opted not to have an engagement party because we set our wedding date 15 months after getting engaged and felt that the two occasions were too close together. I did have a 30th birthday celebration, but it was extremely low key: I had an afternoon tea at the most adorable little cafe in Middle Park. I didn’t have a cake which meant no singing (thank goodness, I always feel so awkward having Happy Birthday sung to me, and in turn singing it to others because of how I feel when it’s sung to me! 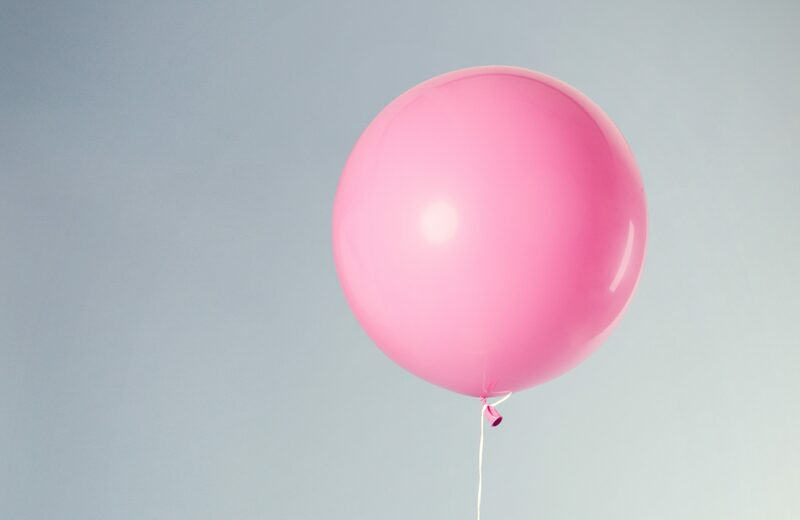 ), but the thing that does make me sad is that – although people were snapping pictures on their phones – one person even had their DSLR snapping away – I do not have a single photo of me celebrating my birthday, and I asked for the photos to be sent to me! Oh well. Our wedding was a little different, I was less anxious and more excited because I was finally marrying my best friend, and it was a day about us. That’s not to say that I didn’t have some celebration anxiety, I was able to keep it at bay. We eliminated the ‘look at us, look at us’ things like first dance, cake cutting, big speeches, and so on. Thank goodness Alex feels the same way about these things as I do (by the way, he’s also a Leo, his birthday is at the beginning of August, mine is toward the end). We do have lots of photos though from our awesome photographer. 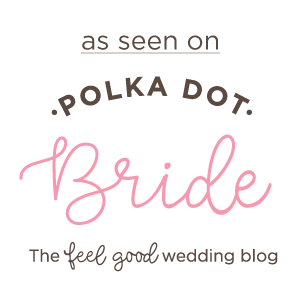 The other things we didn’t do for our wedding was have hens/bucks/bridal showers. Again, not our thing, and we didn’t want to have them out of obligation. Oh. My. Goodness. I have never been so overcome with celebration anxiety as I was about this one. I really wanted to celebrate the pending arrival of our baby, but at the same time I didn’t. This was one occasion where I couldn’t really blend into the background and run around and fuss over everyone like I normally would, I wouldn’t have the energy and I know that I would have many people telling me not to do so. The other reason that I didn’t want a baby shower is because I find them extremely feminine, extremely exclusive, and extremely awkward. In a grand assumption, I’m going to say that the majority of pregnant women love to have a baby shower joined by all their girlfriends and female family members. I’m also going to assume that the majority of pregnant women are in relationships with a significant other who would rather not be included in baby shower activities. Like I said, big assumptions. At the back of my mind though I always wonder, “What does the dad want?”. Let the baby shower celebration anxiety begin. Some time in January or February whilst visiting my beautiful sister-in-law at her shop one day, she asked me if anyone was organising my baby shower. At this point of time, my other beautiful sister-in-law had suggested having it at her house but that meant travelling to Geelong and I wasn’t so keen on that knowing I’d be in the late stages of pregnancy. The only other thing that had popped into my mind was to throw one for myself but I hated how conceited that felt. I don’t know if it was relief or pregnancy hormones, but when Dana offered to organise my shower, I burst into tears. Truth be told it was probably a combination of both. I was going to have a baby shower. But wait, don’t let my relief/hormonal tears fool you into thinking that I was perfectly happy with the offer on the table. Oh no friends, it was quite the opposite. My mind went into a cataclysmic meltdown for reasons stated earlier: couldn’t really blend into the background and run around and fuss over everyone like I normally would, extremely feminine, extremely exclusive, extremely awkward, and what does the dad want? I mulled it over again and again and again in my head, trying to reach an outcome that I would be happy with. I couldn’t. I emailed Dana and told her exactly how anxious I was, I was so anxious that when I was emailing her I was crying and shaking. A few days later though, after talking everything through with Alex, we arrived at a solution: we would have a baby q shower. My thinking is that this baby is half his too, so why should he miss out on all the pre-baby fun? It would probably be the last opportunity we’d get to celebrate with our family and friends before Spot comes along and changes our life for the better so there was no reason for him to miss out. I emailed Dana to tell her we’d arrived at a conclusion that was really the best outcome for all, and from then on, the majority of the anxiety has disappeared. All we need to do now is focus on food and decorations – the decorations are giving me slight anxiety though. Trying to stay on top of it all, and I think I’ve just about sorted everything out. I’m looking forward to having a barbeque lunch with our family and friends, and having a relaxing afternoon. We don’t want games at our shower so instead we’re having activities that will give us keepsakes for Spot. I’m making most of them, of course! 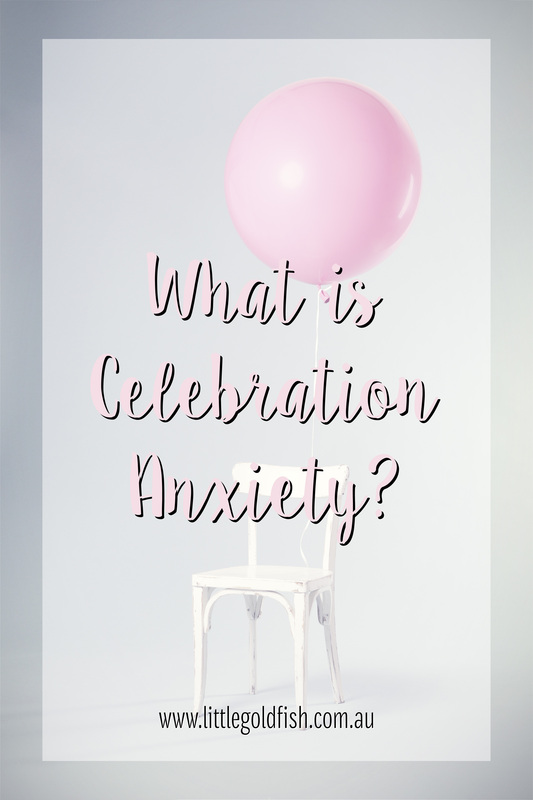 Have you ever suffered, or do you suffer, from personal celebration anxiety?